The Ocean Shores Community Association (OSCA) is hosting a Meet the Candidates Forum. All the Lower House candidates for the Federal seat of Richmond will be attending with an apology from the CDP candidate. The format will be a Q&A session. 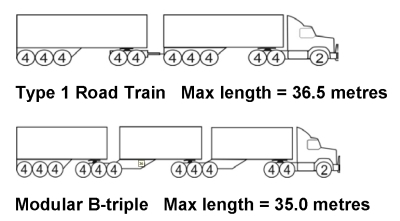 OSCA members have flagged the danger of B-triples trucks using the Pacific Highway. The Pacific Highway upgrade is a major objective of the Federal Government’s Infrastructure Australia strategy. It is jointly funded by the NSW state and federal governments. OSCA has asked candidates their party’s policy on introducing b-triples to the Pacific Highway. Do they have a strategy to introduce fast trains on an inland route for inter capital city freight? 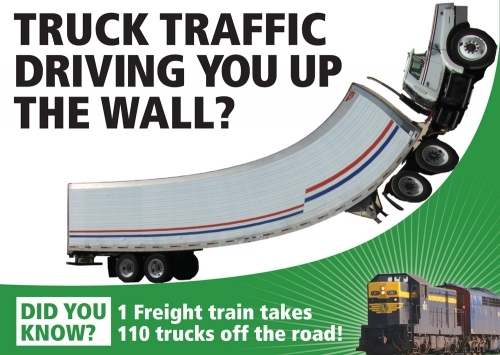 Do they support inland rail and road transport hubs to take road freight trains off the Pacific Highway? public transport including light rail. Questions will be taken from the meeting. Enquiries contact OSCA on 0413 060010 or 0431 477445.